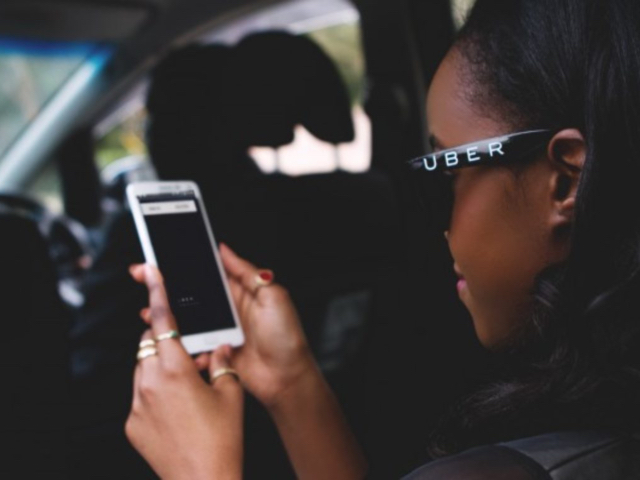 Uber has become so popular that the word ‘uber’ has become a verb. Every day millions of people all over the world Uber to job interviews, drinks with friends, grocery stores and so on, placing their trust in the company that changed the way we navigate the city. Now, Uber’s new CEO Dara Khosrowshahi is taking the app even further by making safety a top priority for both drivers and passengers. While there were safety features before, like the ability to share your trip with a friend, the new Safety Toolkit has everything you need to set your mind at ease. 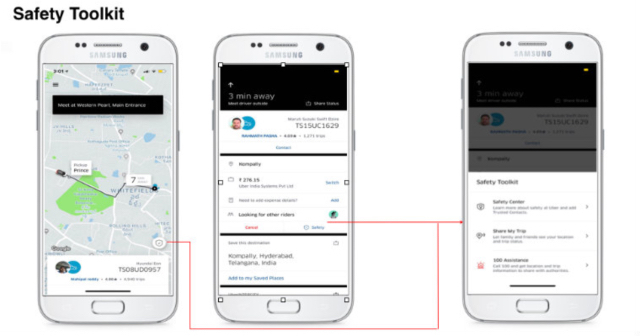 From the Safety Centre, riders can learn more about safety at Uber in one central location in the app – from driver background checks and insurance protections through to details on how to contact Uber’s 24/7 support. This feature allows riders, drivers and delivery-partners to call for assistance from a third party supplier who can dispatch private emergency services, as well as private security response services, if needed directly from the app. If you press this button, Uber will provide you with useful information, such as your real-time GPS location (both on a map and as an address), car make and model, and license plate so these can easily be shared with the police or private security. 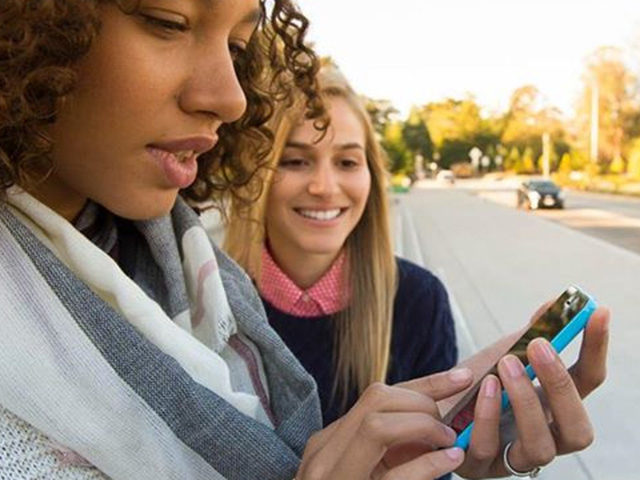 It’s now even easier for riders and driver-partners to keep their loved ones in the loop. Riders can select up to five friends and family members as Trusted Contacts, and can choose to share trip details with them during every ride with a single tap. Experts say that letting people know how fast they’re going, relative to the speed limit, can help them travel at safer speeds. Uber has brought this feature to the app, displayed clearly on the map so that drivers and delivery-partners always know the speed limit. Drivers are shown their speed in relation to the limit, which in turn helps them drive safely, keeping you safe. You’re going to be attending a ton of parties over the next two months. Don’t be that person who drinks and then insists on driving. Grab an Uber, brush up on your Safety Toolkit, and make the road a safer place for you and everyone else as well.